Individuals who are just beginning to explore the world of cosmetic procedures and plastic surgery tend to ask many of the same questions. 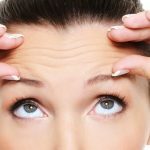 One of the most common ones is “Restylane vs Botox – which is better?” While that is a reasonable question to ask, the answer isn’t quite so simple. The fact is that Restylane and Botox are two completely different products. So to be able to choose the right one for yourself, you simply need to understand the difference, including the benefits and risks of each. 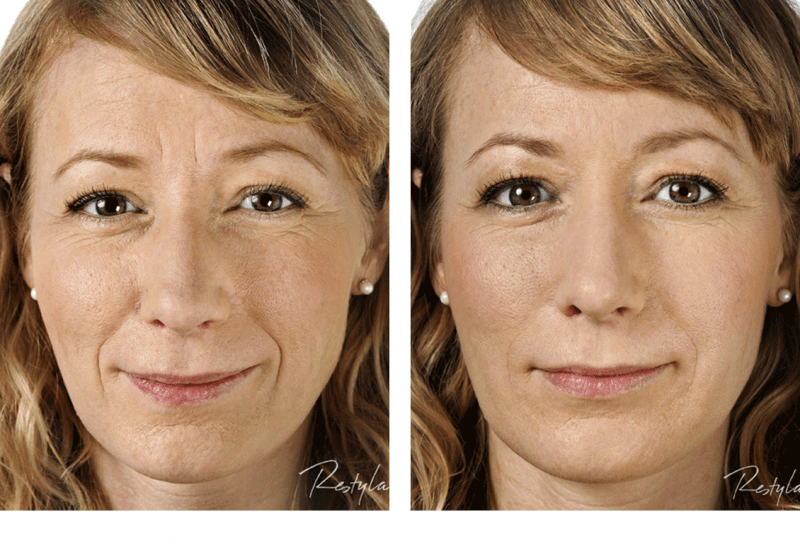 Restylane is a high-grade dermal filler. 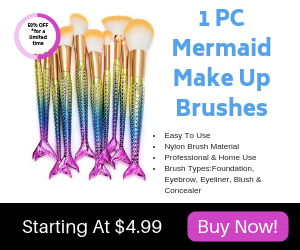 The product has been approved by the FDA and is made of biodegradable hyaluronic acid that is not derived from animals, like many other dermal filler products. The composition of this product is particularly important because it functions like the naturally occurring hyaluronic acid in your body to fill wrinkles and folds, binds to water molecules in the skin, and naturally maintain volume in treated areas. 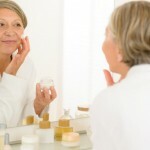 Restylane is considered a very low-risk treatment option with lasting benefits. In fact, most individuals report results lasting as long as 6 months or more. Treatment generally takes no more than 30 to 45 minutes and can often be completed in the same appointment as a consultation depending on your provider. Restylane delivers a number of benefits to patients. Not only is it low risk and very effective, but it can also be utilized to treat a number of different concerns. Generally speaking, Restylane is used to fill minor to moderate lines and wrinkles, but it does have other purposes as well. Some of the most common injections sites include areas around the eyes, nose, and mouth. In addition to these treatment areas, Restylane can also be used in and around the lips to create more definition and volume. The filler is also sometimes used in fine lines and wrinkles around the forehead and corners of the eyes. Restylane isn’t just an effective dermal filler, however. It is also one of the most sought-after cosmetic treatments because its complications are limited, recovery time is minimal, and the cost is affordable. Additionally, the results associated with Restylane tend to be some of the most natural looking and longest lasting. According to research, the occurrence of complications associated with Restylane is very low. However, it is still important to understand that you may experience some minimal side effects and be at risk for potential complications from this cosmetic procedure. In most cases, you can significantly reduce your risk of complications by working with an experienced medical professional. When considering Restylane vs Botox, it is important to understand that Botox is an entirely different cosmetic treatment altogether. Rather than a filler, Botox is a well-regulated muscle relaxer. This treatment functions by injecting a powerful neurotoxin precisely into the facial muscles to relax and/or paralyze the affected muscles to achieve the desired results. The treatment is generally effective for improving the appearance of fine lines and wrinkles. It is also considered a non-surgical procedure. The bacterium used in Botox is clostridium botulinum and is generally found in many natural locales, including forests, lakes, and soils. The botulinum toxin is diluted in saline and injected directly into the tissue. It typically takes between 24 and 72 hours for the treatment to take effect, and it may be as long as 5 days before you are able to see the full benefits of the treatment. 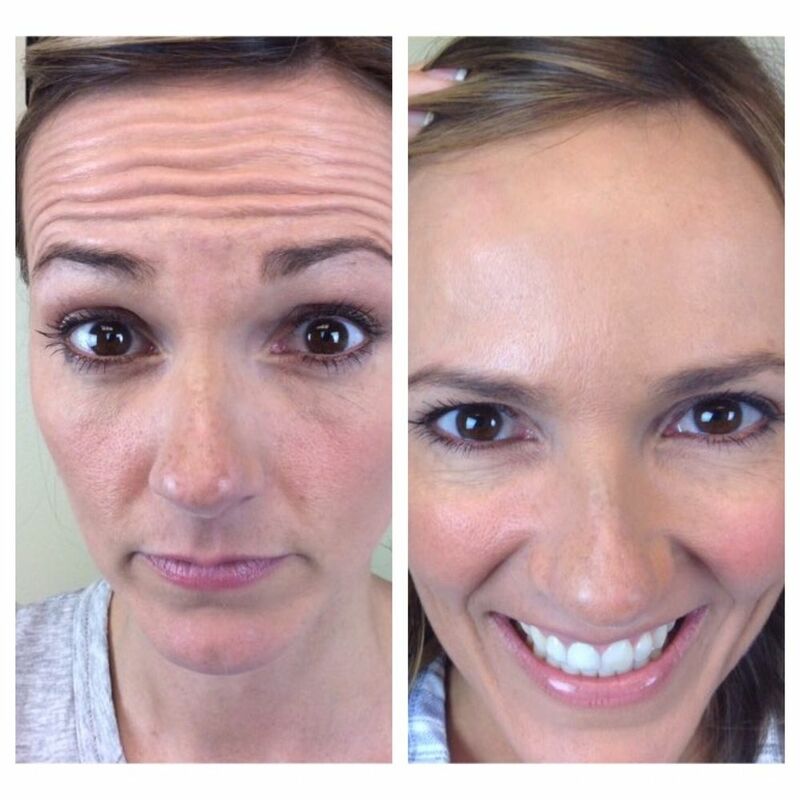 The numerous benefits of Botox have made it a highly popular cosmetic treatment. When administered correctly, the treatment can help you achieve a younger, more vibrant appearance. The treatment is typically used to treat “dynamic wrinkles” or those caused by muscle movement around the eyes, brows, forehead, and mouth. Botox can generally be used for contouring around the cheeks and jaw. This makes it an effective alternative to surgical treatments in many cases. It is most effective in this regard with the issue is related to the size and appearance of the muscles in both the cheek and jaw region. Consequently, you’ll want to thoroughly discuss this option with your doctor. Botox isn’t just used cosmetically, however. In recent years it has also been found as an effective treatment for eye twitching, severe headaches and migraines, excessive sweating, and more. If you are also dealing with any of these issues, it may benefit you to discuss your options with your doctor. Injection site pain, swelling, and/or bruising. Drooping eyelids and/or uneven eyebrows. Eye dryness and/or excessive tearing. Muscle weakness throughout the body. Changes in speech or swallowing. These complications are rare and can typically be minimized by working with a trusted, properly certified medical professional. 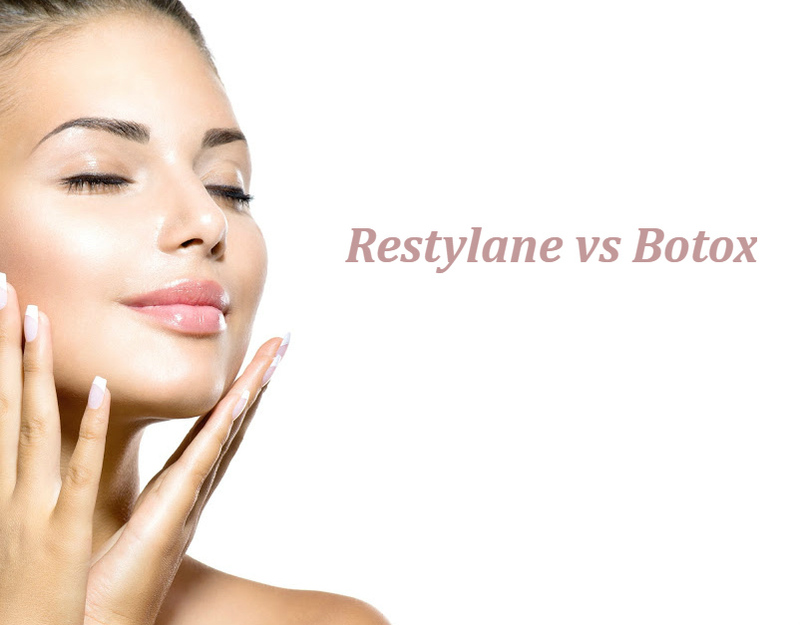 While there are some minor differences between the benefits and risks of Restylane vs Botox, the biggest variance comes down to the difference in the products themselves. Whereas Restylane functions as an actual filler that inserts a collagen-like substance into the skin to plump and smooth wrinkles, Botox acts as a treatment to relax or even reset the muscles of the face and surrounding area. It is also important to note that while Botox tends to have more uses, the results from Restylane generally last longer. Likewise, the benefits of Restylane tend to be more immediate while you might have to wait a day or two to see the maximum benefits of Botox. Nonetheless, both treatments – Restylane vs Botox – are extremely effective, generally safe, and minimally invasive. 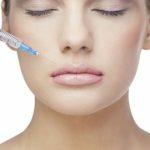 Restylane vs Botox – Which Is Better? If you’re trying to decide which is better – Restylane vs Botox, it really comes down to your desired outcome and the area to be treated. In that case, your best bet is to discuss your options with your doctor. Follow through with his or her expert recommendation for the best outcome.